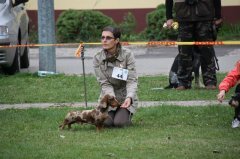 6x BOG! 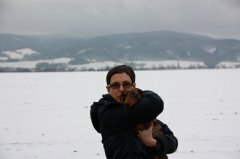 6x BOB! 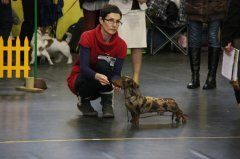 14x CAC, 2x CACIB. 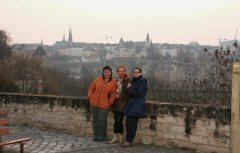 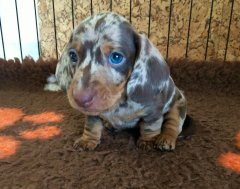 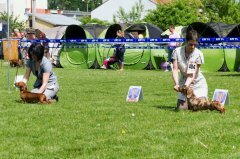 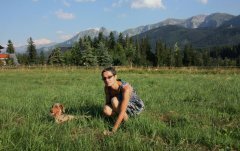 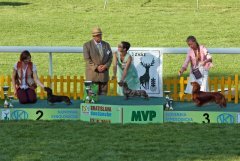 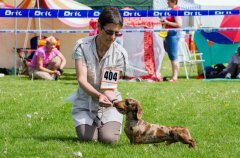 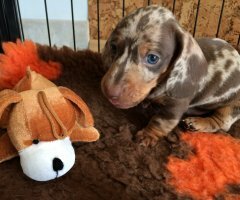 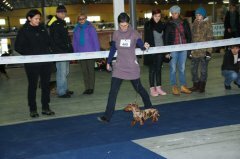 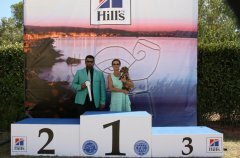 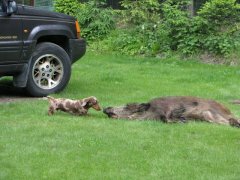 INTERNATIONAL DACHSHUND COMPETITION ON BLOOD TRACE. 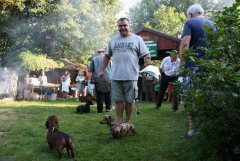 GRĘBOWO 2013. 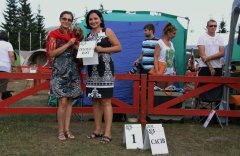 IZUMRUDNAYA SKAZKA EMI L’YANO - MS.
92/100 - II place, res CACIT. 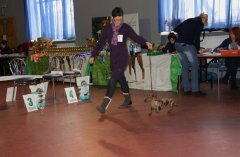 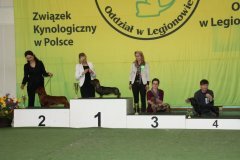 Rydzyny - INTERNATIONAL COMPETITION OF TRACKING DOGS. 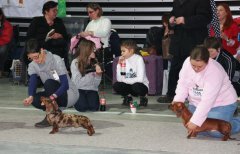 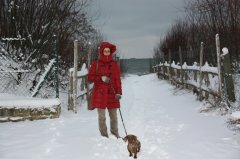 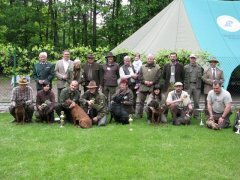 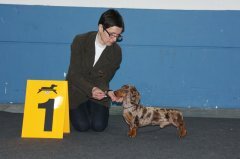 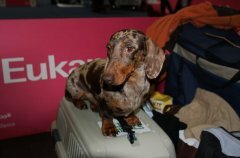 3-rd in TOP TEN 2012 of all coats, polish club dachshunds! 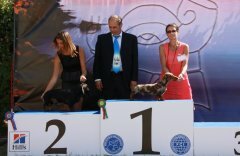 3 CAC, New Russian Champion, New Champion RKF!